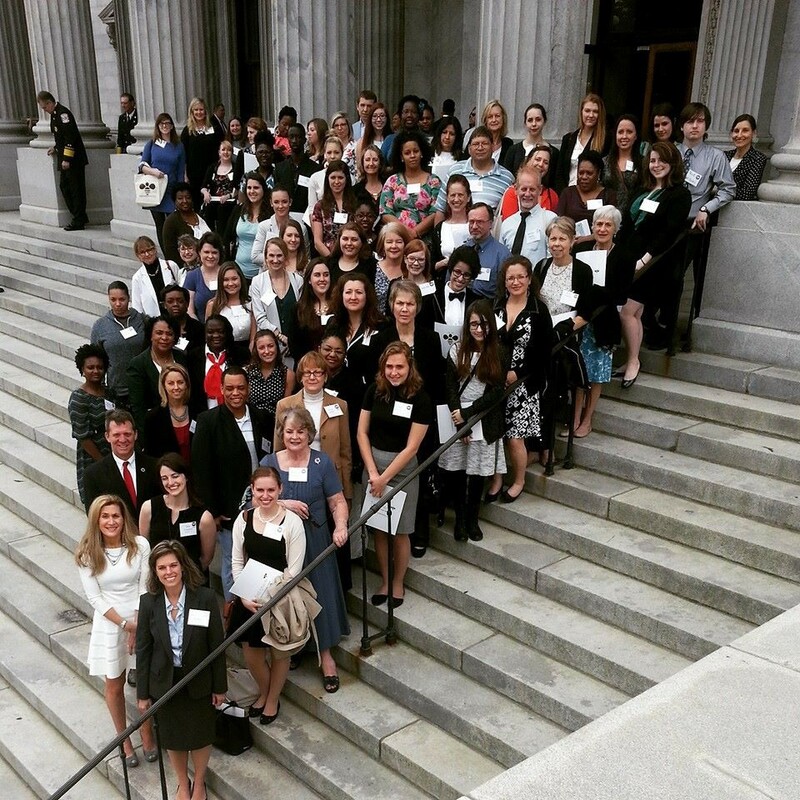 Two years ago, Eme Crawford, director of advocacy for Tell Them, a leading women’s health advocacy organization in South Carolina, would be experiencing sleepless nights leading up to the group’s annual lobby day. Her anxiety would have stemmed from the pressure of corralling hundreds of out-of-town supporters to the State House in Columbia for the day, affectionately known by Tell Them supporters as Bee Day. There would be lots remote coordinating of travel, accommodations, schematics, etc. Oh, did I mention that supporters would need to meet up in the same location, at the same time? Not a task for the faint of heart. This year, Bee Day takes place March 16. But today, restless nights and worry are no longer an issue for Eme and the Tell Them staff. Two years ago, the team began using the Phone2Action-NationBuilder integrated platform. By combining Phone2Action’s civic engagement technology with NationBuilder’s website and constituent management system, the group has significantly reduced time spent coordinating travel, because supporters can mobilize digitally, not just in person. Now Tell Them has more time to focus on what matters most- maximizing the voices of the constituents. The beauty of this integration lies in the multi-layers of functionality. For example, the NationBuilder technology gives subscribers the ability to find, engage, and activate supporters, while the Phone2Action component creates an avenue in which supporters can communicate with elected officials through social media, email and their smart phones. Last year, the organization sent more than 5,000 messages to state officials on a range of issues, across more than a dozen campaigns. Tell Them supporters gather during the 2015 Bee Day event at the Columbia State House in South Carolina. Are you engaged in critical public policy campaigns or advocacy initiatives? If so, signup for a demo, today. The Phone2Action-NationBuilder integrated platform is designed to give you and your supporters digital tools that instantly create revolutionary change anywhere in the world.